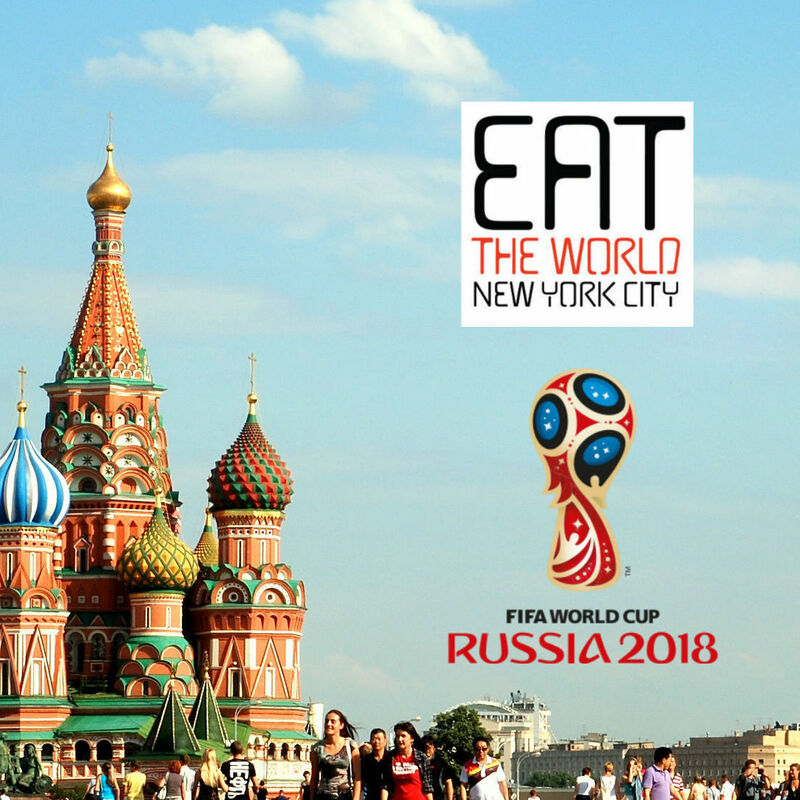 At least two unique food experiences are available at Ruzana that are not anywhere else in New York City. 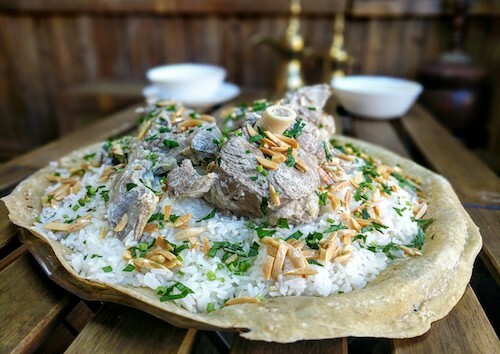 The establishment's Jordanian owners have decided to focus on "Arabic" style shawarma, and now have started cooking mansaf on the weekends, the national dish of Jordan cooked and served in the traditional manner. Before eating here, a couple fly-bys first discerned the place's existence and popularity, then its Jordanian ownership, something of a rarity in the city. The outdoor signage proudly advertises "Arabic shawarma" but this does not set in as something different to most of us laypeople. 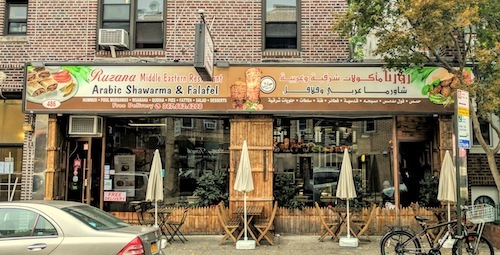 If you ask though, the owner will happily explain that Ruzana is the city's only location that prepares shawarma in this fashion, with most offering pita sandwiches more similar to Turkish or Greek preparations. On these first visits, and each successive one, most customers were indeed focusing on these unique plates served with fries. Ruzana is a casual place decorated with the feel of 1950's Jordan as described by one of the owners. A stone and thatch house is constructed around the restaurant's built-in oven. This is where the homemade breads come from, mouth-watering crusts used for the pies and accompanying all mezze dishes. Additionally, all the thin pitas used for shawarma plates and sandwiches are baked here as well, and multiple visits confirm that the breads are one of the restaurant's many high points. After ordering and paying at the counter, customers can use one of five or six tables along the window and watch the spits of meat turn and get sliced. Another free-standing oven is used for rotisserie chicken, and the three spinning and dripping masses can be somewhat hypnotizing especially when there is a lot of room in your stomach. 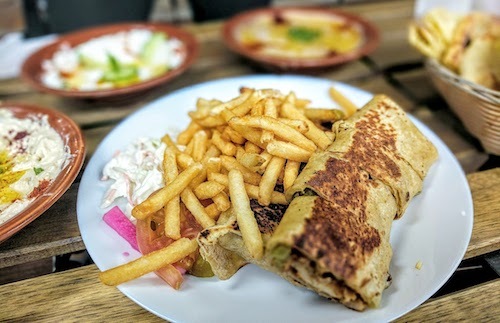 The menu offers chicken and "meat" which is a combination of lamb and beef, and these options are available as the "Arabic" plate, a "regular" plate, sandwich, or "kids" version. The Arabic shawarma chicken ($9.99, above) is two tubes filled with meat, pickles and garlic sauce served with fries. The pita-wrapped tubes are cut into 8 total sections, a great deal and a lot to eat. 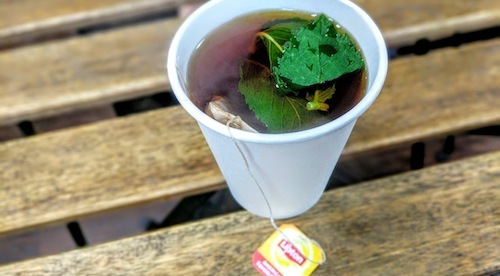 Besides being tasty, the preparation style is also easier to consume, as most of us end up dripping the juices of a shawarma sandwich onto our pants. 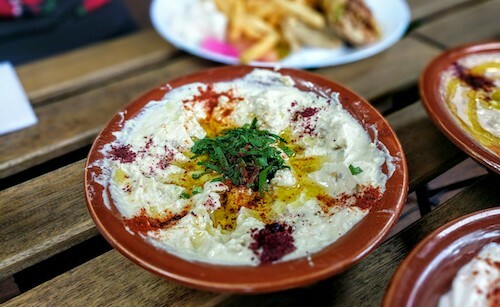 An array of mezze can be procured here, including two alternatives to hummus: msabaha ($4.49, above) is similar but cooked longer to make it softer, and served warm. 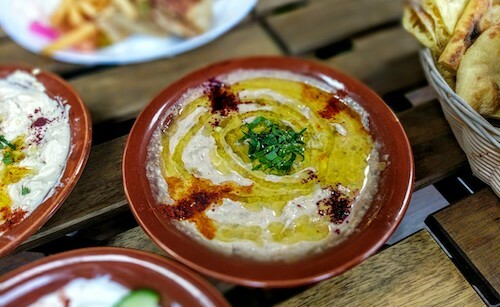 Qudsia ($4.49, below) is a mixture of hummus and ful medames. 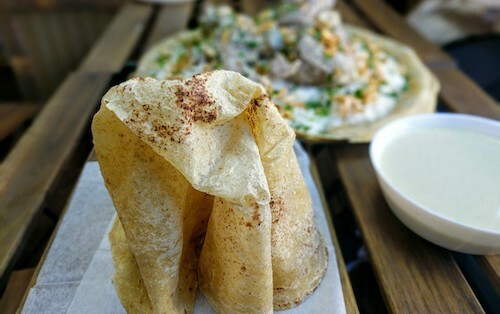 Rounding out the mezze on this meal was labna ($4.49, below), a creamy, slightly sour, yogurt and another great reason to dip and eat more of their delicious bread. 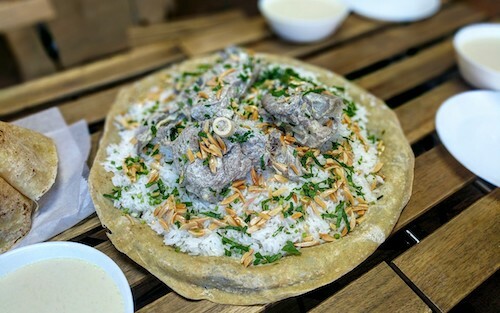 When showing our enthusiasm to come back and try mansaf, one owner expressed that the dish was "dangerous for both the brain and the stomach" because it was so delicious. This seemed like a necessary danger to take upon oneself, so plans were made for a weekend return to accept this challenge. 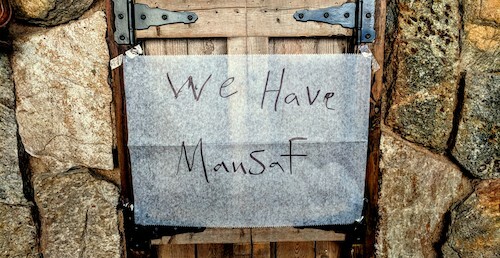 The word "mansaf" actually translates as "large tray" so it makes sense to bring as many friends as you can round up. They will serve the dish in individual portions, but traditionally it comes on one, cough, large tray, and should be shared. 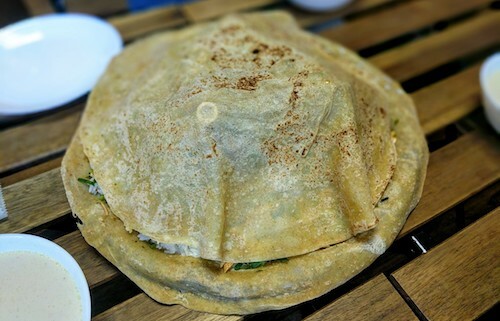 Our group of three had a desire to eat the dish the traditional way, and this tickled the owner, who was visibly excited to show off his country's famous dish. Once it arrived, a round of photos was requested to get good shots of "The Americans" enjoying a tray of mansaf. After taking our own photos of this beauty, it took us a few minutes to actually start digging into the meat and rice. 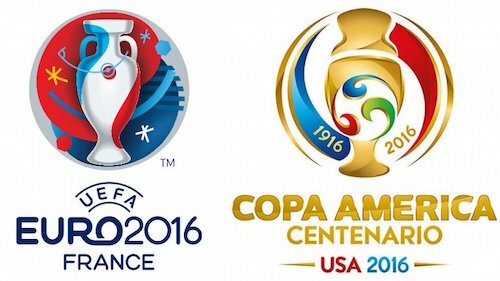 This build-up and presentation was almost worth the price of admission already. Mansaf is defined by jameed, the goat's milk yogurt that is cooked with spices to make a broth. The lamb is cooked in this broth and portions of it are served alongside the finished product to add as desired. Since the three of us must have looked bewildered by how to begin, our host took a ladle and started spreading the hot yogurt sauce over everything. As with most communal eating around the world, mansaf should be enjoyed with the hands, so we rolled up our sleeves and did our best to enjoy the meal in the proper way. From the table up, mansaf is a large tray covered with flatbread and then white rice, yogurt-seasoned lamb, parsley and nuts. 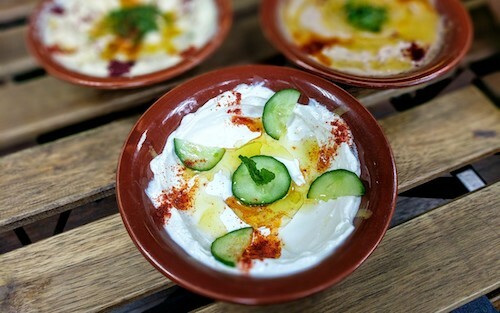 The bread will eventually get soaked with yogurt and becomes an enjoyable way to wrap up bites of meat and rice as you near the bottom. The experience alone of sharing mansaf and enjoying the hospitality of Ruzana is reason for a visit. The dish just happens to also be delicious and beyond expectation. Also available now is musakhan ($12.49, below), a dish with Palestinian origins but enjoyed throughout the Levant. 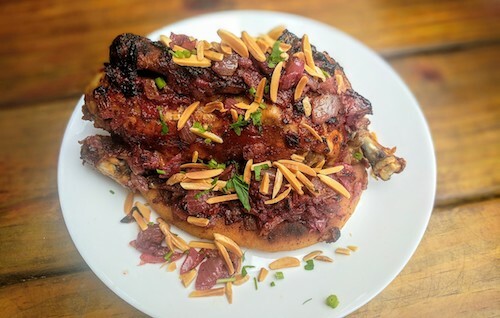 A large portion of roasted chicken is placed on top of chewy baked taboon bread, then topped with caramelized onions, toasted pine nuts, and spices. 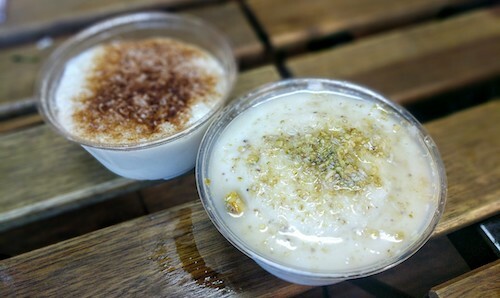 After more discussion with our hosts about traditions, and a bit of time for digestion, cups of mahalabia ($2.50, below right) and rice pudding ($2.50, below left) were pulled out of the fridge for a sweet end to the meal. Still to come, other hard to find dishes like musakhan, a Palestinian favorite, and kabsah were advertised along with mansaf on the list of what Ruzana will be bringing to its customers. Please share if you try these before we do.